Sometimes I am wondering why should I spend so much time facing in front of mirror an hour earlier in advance for makeup just to looking good?! 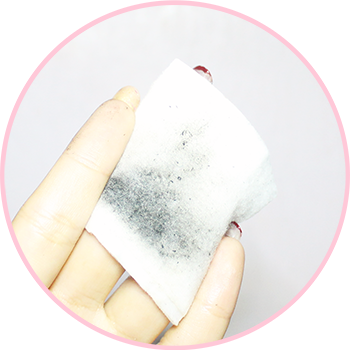 Since nowadays life is getting busier, therefore makeup experts are tried to develop an all-in-one product that could takes place of other products while also saving more time. This is how Blemish Balm (BB) Cream or eyeshadow sticker was bred. 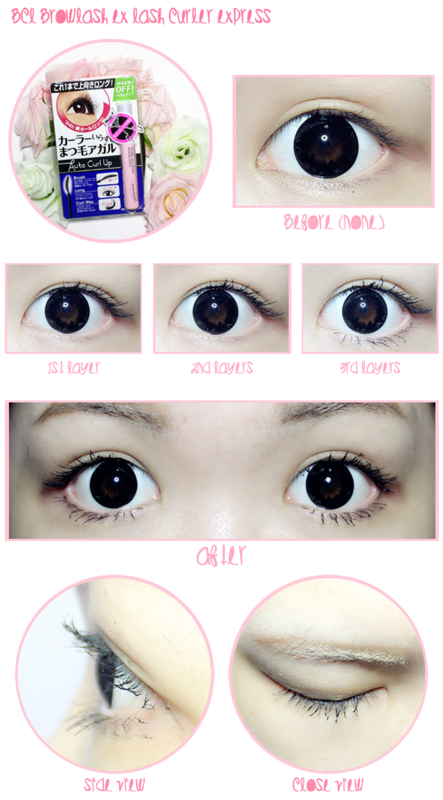 Therefore, I would like to do a quick review aka introducing you all-in-one mascara that can does multiple job. 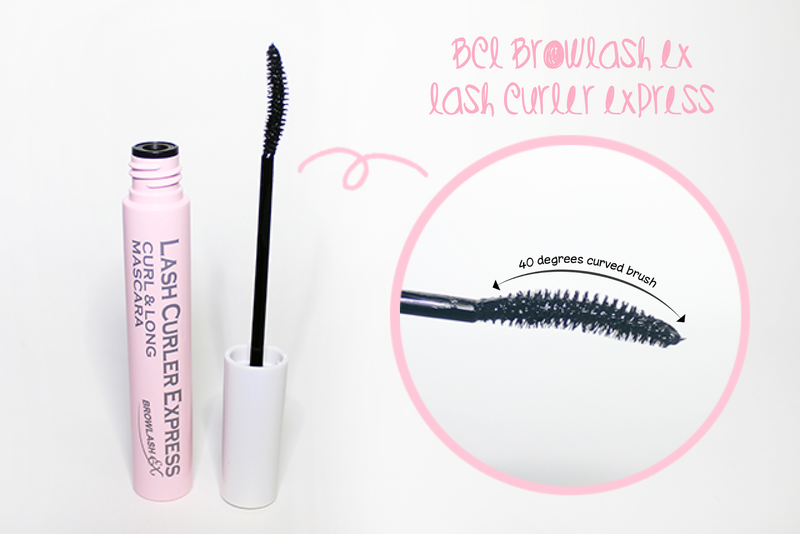 Introducing BCL Browlash Ex Lash Curler Express Mascara that gives you a long & curl eyelash finish virtually without using eyelash Curler. 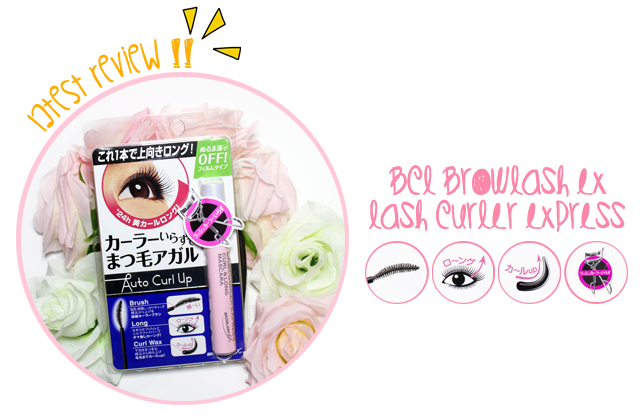 BCL Browlash Ex Lash Curler Express Mascara is a water-resistance product that provides long-wearing curls while also lengthens the eyelashes without smudging. 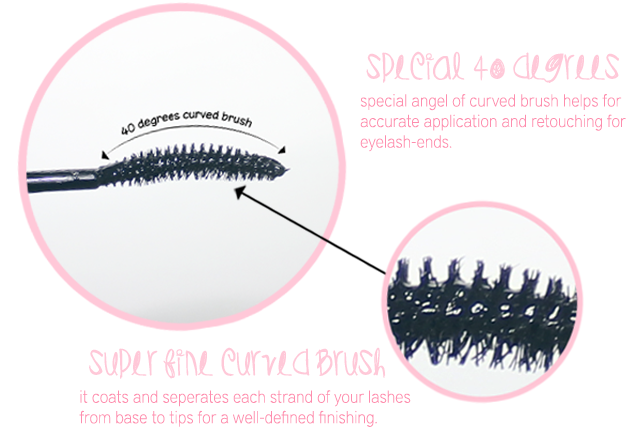 The special design of the brush helps to separate each strand of eyelash while also enables a perfect fusion of mascara liquid on every root of eyelash. Besides that, this mascara is high resistance to sweat and sebum, but still easily removed by lukewarm water, or eye makeup remover. 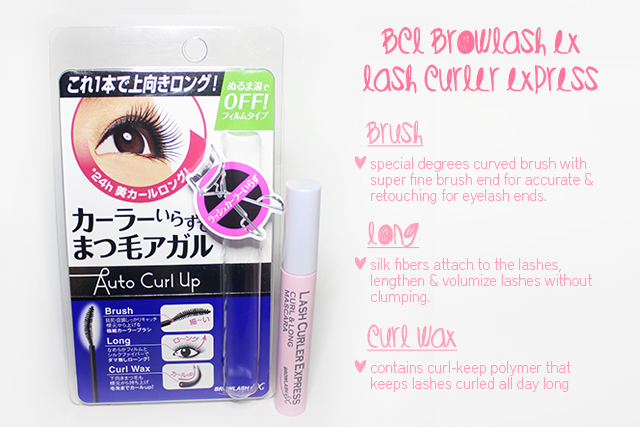 Because this product has highlight that eyelash can be easy to curl up even without using eyelash curler. So, pictures above I had no using eyelash curler to curl my eyes. 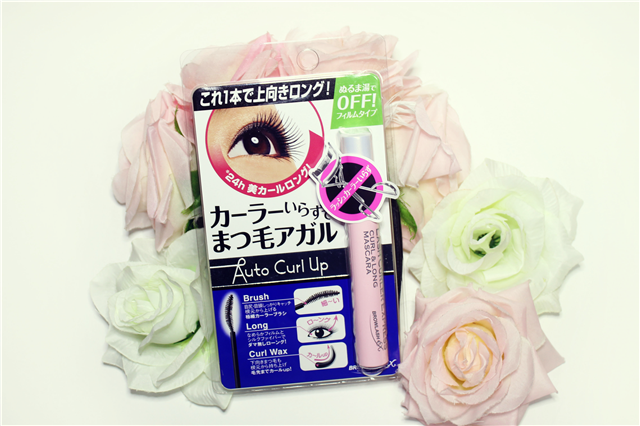 Especially for Asian eyes who has droopy straight eyelash, this mascara is a worth of try while also save of time! 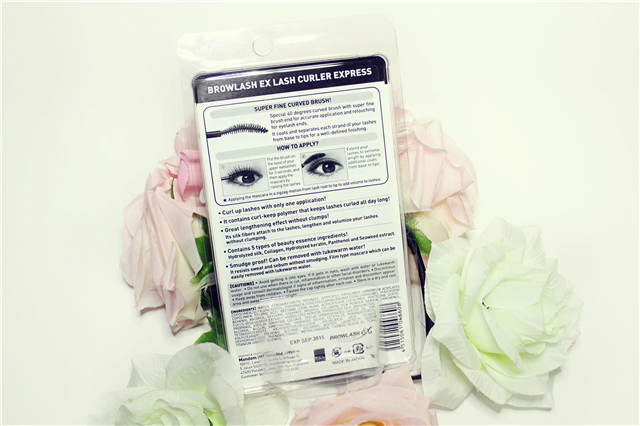 It's really helps to curl the lashes (of course not sky-high lash) but at least it helps to open my eyes. Suggest coating only two layers of mascara instead of three layers if you want natural eyelashes. For smudging part, this mascara is bravo!! Free from clump-offs, waterproof and holds my curls whole day. The awesome part is can be removing by only padding lukewarm water for a minute. 1. Put the brush on the base of your upper eyelashes and holds for at least 3 seconds. 2. Then apply the mascara by raising the lashes. 3. Extend your lashes to extreme length by applying additional coats from base to tips.